As Taxiwala Has Won Hearts With The Story, Let You, Rob, The Stunning Looks With Its Outfits!! Varun Tej, Up With The Lover Boy Looks! 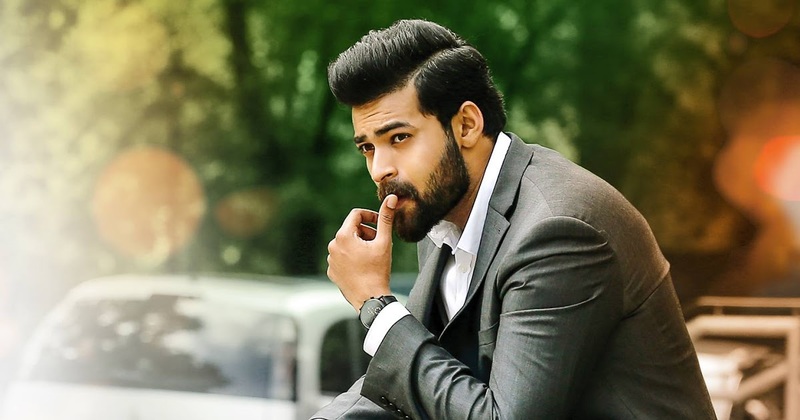 Varun Tej is the new-age hero who made his entry into the film industry from the Mega family. The actor’s entry in the film industry was predetermined, and there is no sudden surprise about it…. How to choose Gold wedding rings?